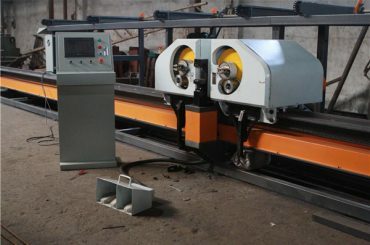 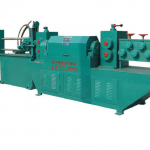 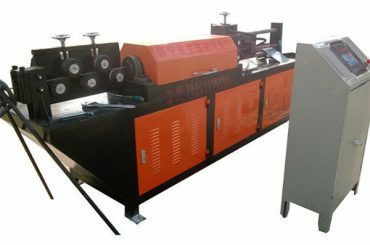 properties:automatic straightening, bending and cutting in one shape. 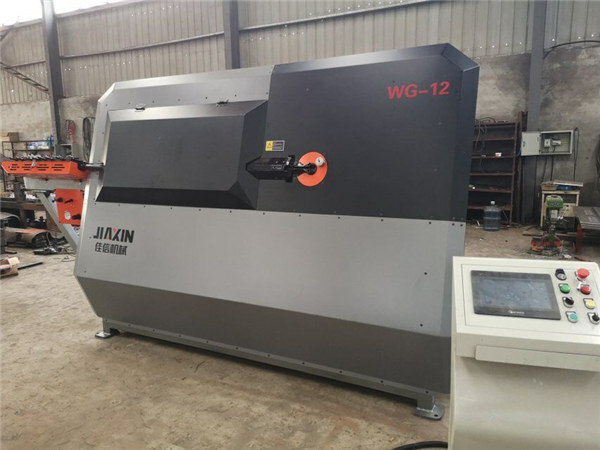 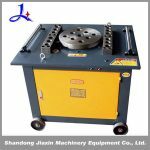 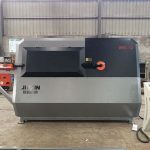 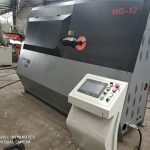 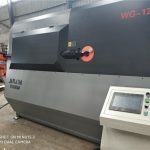 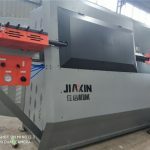 JIAXIN-A type automatic CNC bending steel hoop machine from feeding, descating, straightening extends curved shape, cut a variety of processes single one alive, directly produced a variety of specifications of various sizes, fully meet the design requirements . 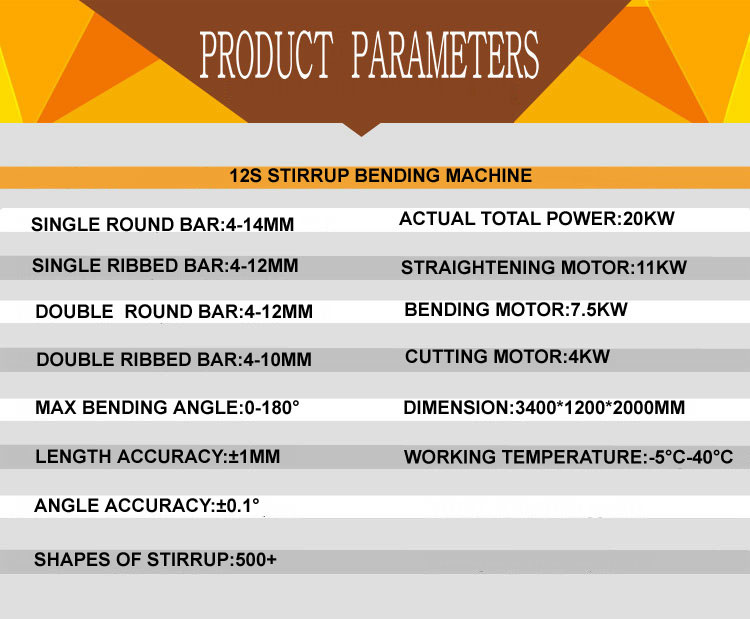 A variety of specifications can be processed in various sizes square, rectangle , diamond, polygon, etc. 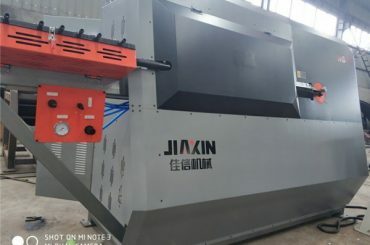 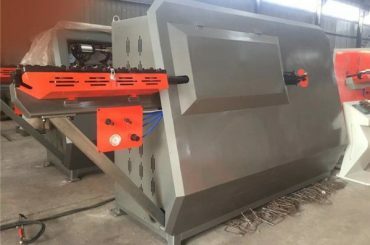 It can automatically complete straightening steel , length, bend-shaping and cutting and other functions , saving time , high production efficiency can be achieved automatic , uninterrupted processing operation . 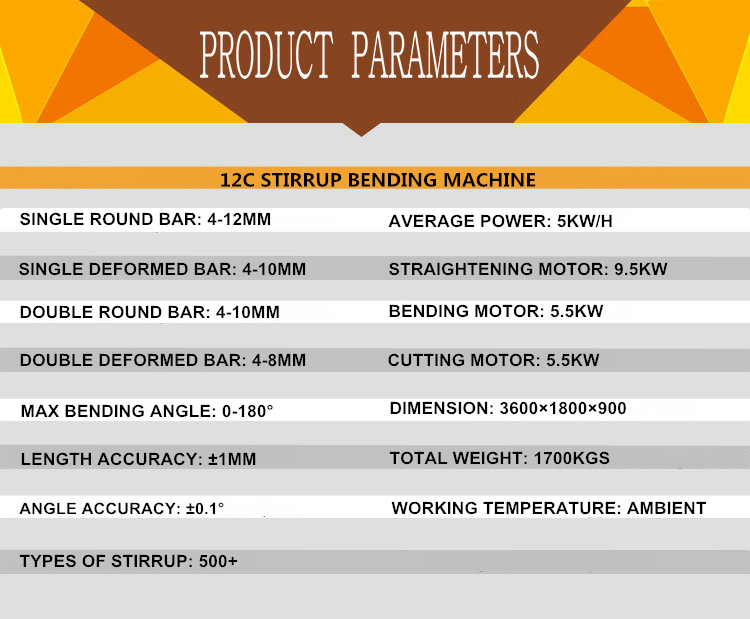 •Slow returning core, boosted by barrow, imporving the appearance of the angle. 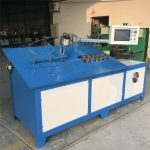 •Single-step debugging function- a careful observe on the deformation of the pipe material during the trail manufacture of dies. 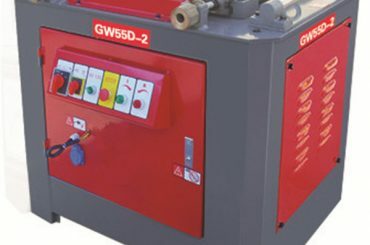 •Over-all inspection: hydraulic/electrical circuit/ driving systems, adsence of phase in motors/inversion, voltage, temperature, oil pressure, and automatically diagnose the troubles asswords, keys, working hours/ recordings of quantities, are applied to management of production.